FashionValet steals the spotlight as Asia’s hottest Online Shopping Website with ready-to-wear garments, accessories and handbags, from chic classics to edgy statement pieces. Proud to carry the best of our home grown brands and designers, FashionValet will soon expand to excite you with Asia’s most sought-after brands too. 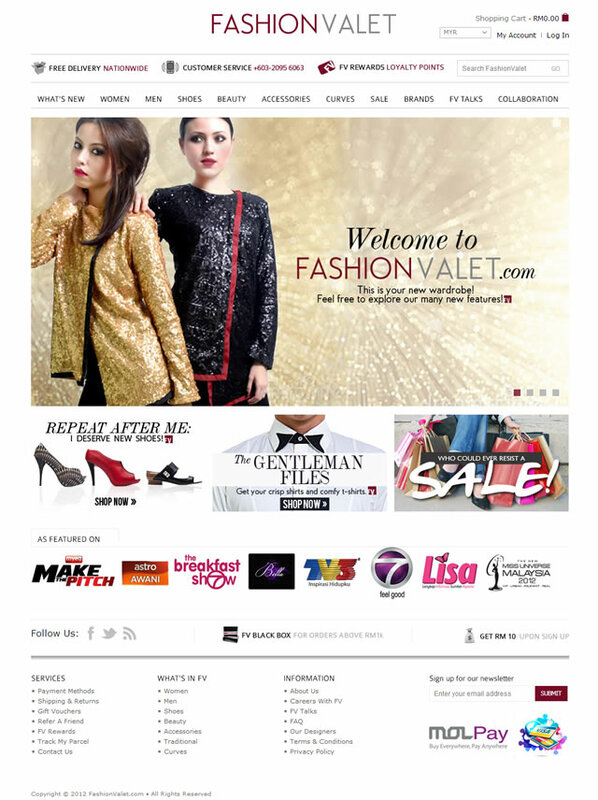 FashionValet.com was built using the magento commerce platform.